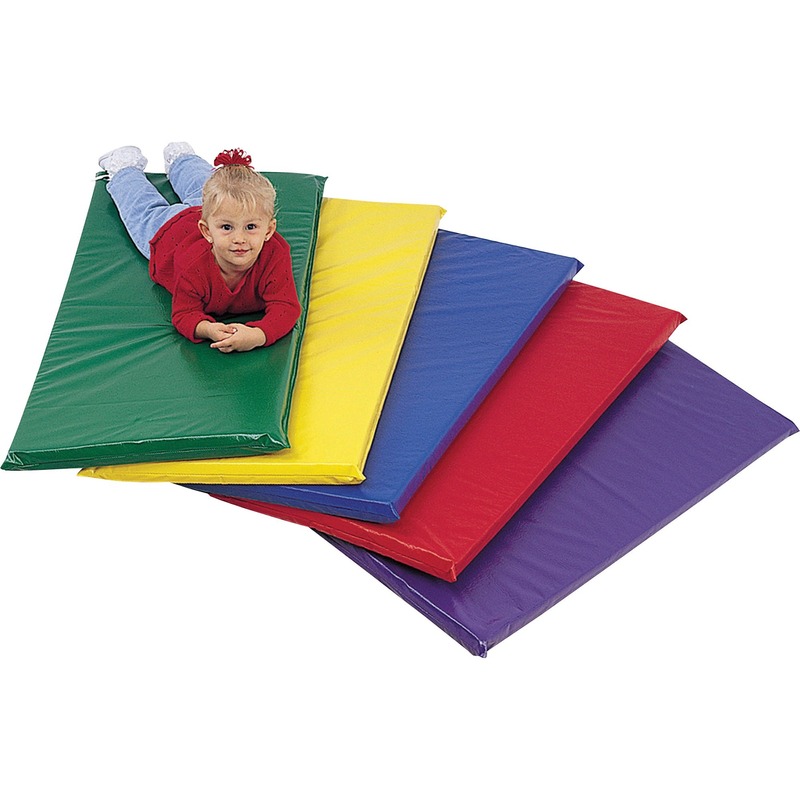 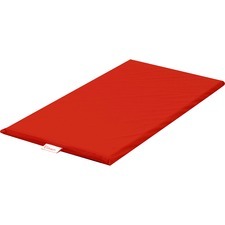 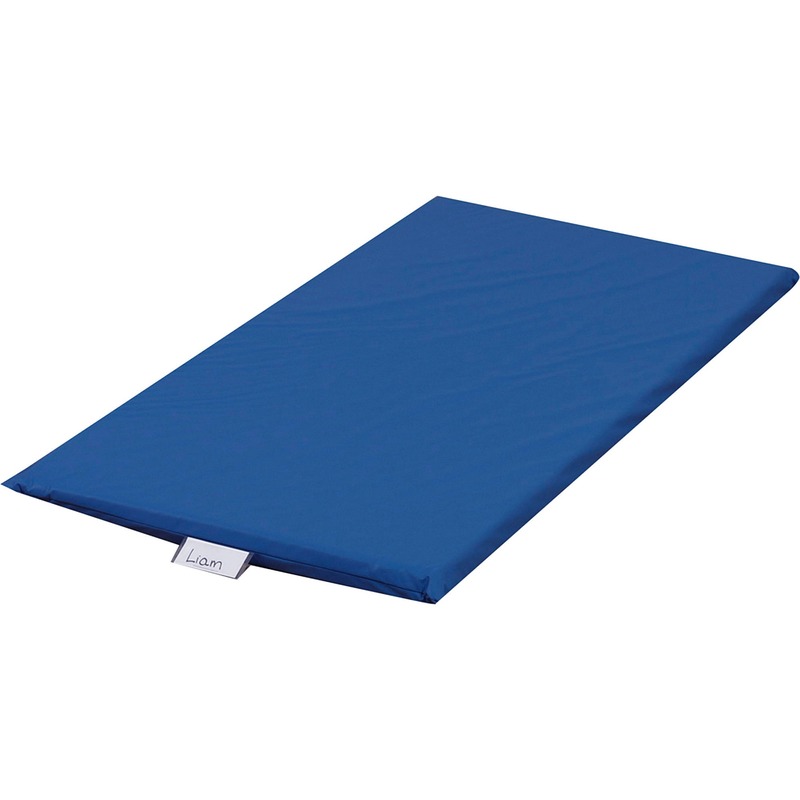 Colorful, 2"" thick rest mat provides a comfortable place for student naptime. 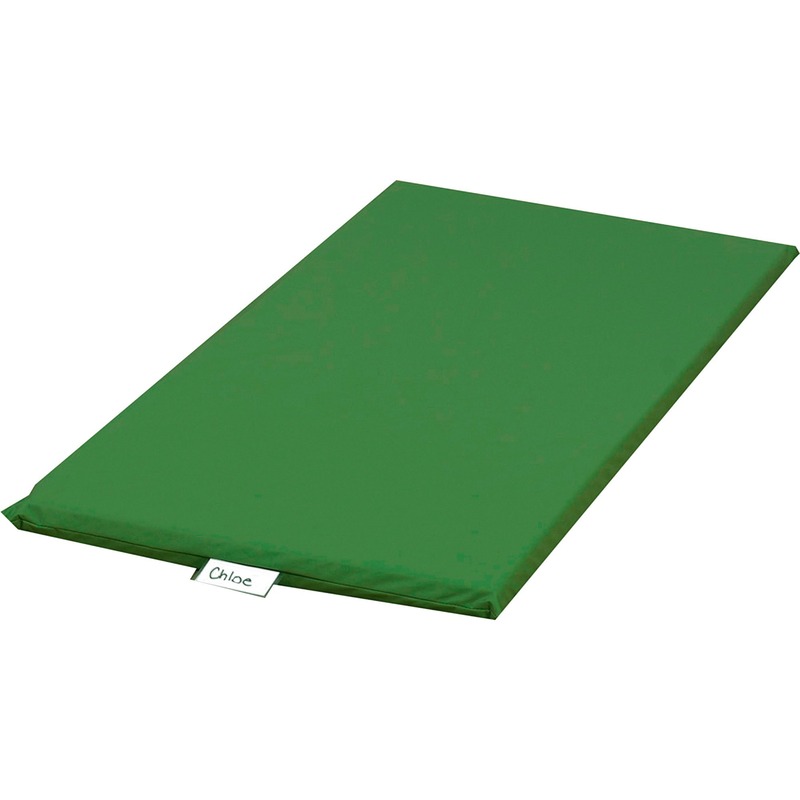 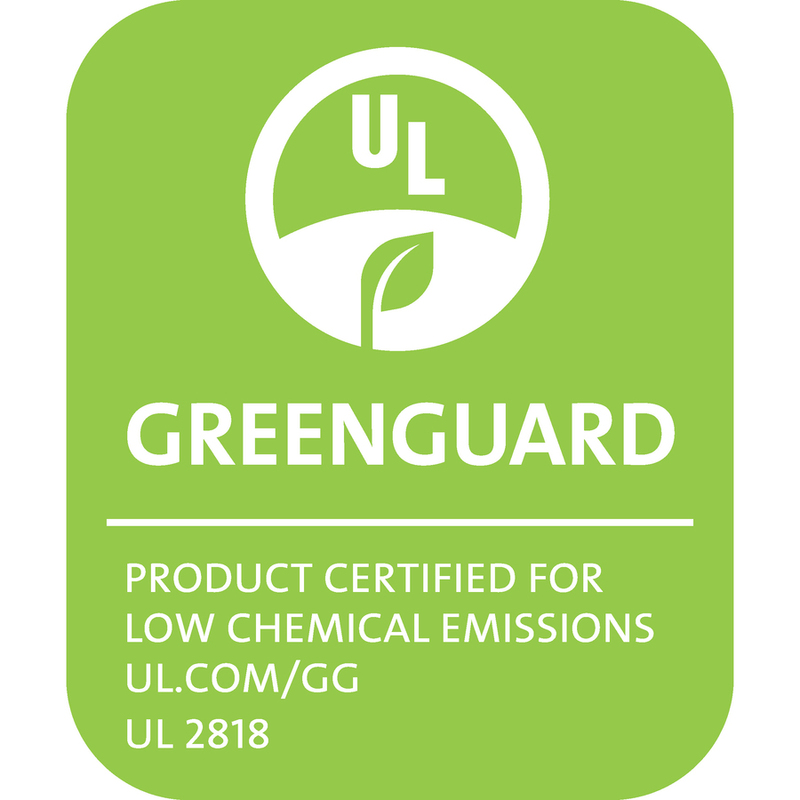 Design includes a hygienic wipe-clean surface and heavy-duty, flame-retardant soft vinyl over resilient foam. Rest mat also features a heavy-duty clear pocket for a name tag.